Find Your Lethbridge Dream Home ... Become A VIP Buyer! Looking to buy Lethbridge Real Estate? Never Miss The Perfect Home Again! Here's your chance to be notified of all new listings that meet your criteria, ABSOLUTELY FREE of charge! 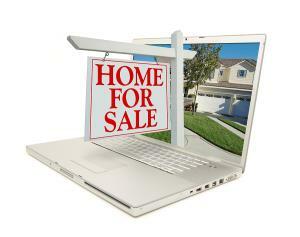 Our system allows you to pick which homes you want to view before other buyers even know about them. You get daily updates of all new home listings that match your home buying criteria mailed to you.You get first pick of homes that interest you and the ability to beat other buyers to an offer. Just fill out the form below and click the Search button at the bottom of the form. You'll automatically become a VIP Buyer and start receiving your Buyer Profile right away. Remember: There is absolutely no cost to you the purchaser & no pressure to buy! You can't beat professional buying experience, product knowledge, and trained negotiating for that price, can you? It is my mandate to serve you, the client, through the terms you set out.I understand that buying a home is probably the biggest financial decision you will make. I want you to be informed, educated and aware of the home buying process so you are most comfortable in selecting and making an offer.